Most M16 barrel lengths are between 14.5 inches (military M4 barrel) and 20 inches (classic civilian AR-15). Overall, there is a heck of a lot to learn about the M16 Barrel Lengths. 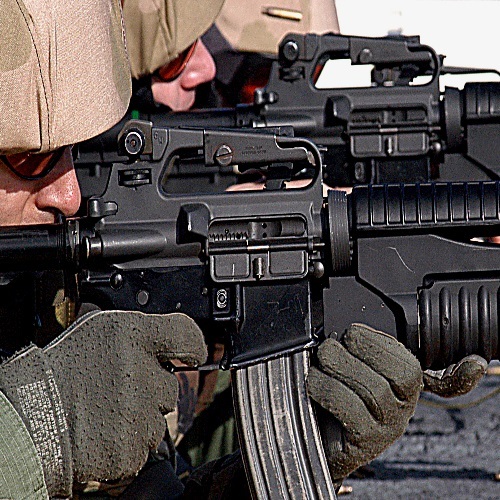 One of the most famous guns of all-time, the M16, from the making-of to the differences, we’ve got all the info you need about M16 Barrels right here!